Set in the undulating hills of the Welsh Marches, nestled between the Shropshire Hills AONB and the wild places of Wales, your stay at Laurel Cottage will allow you a breathing space away from the cares of modern life – with stunning countryside, exhilarating walks, a comfortable stay and a warm welcome. Michael and Jo became the owners of Laurel Cottage in 2015. 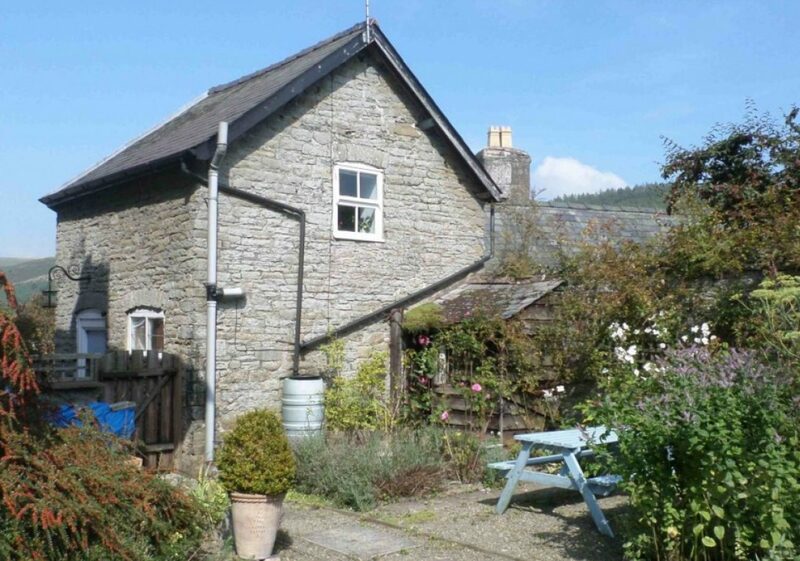 Laurel Cottage is the perfect choice for a break, relaxing or energetic!